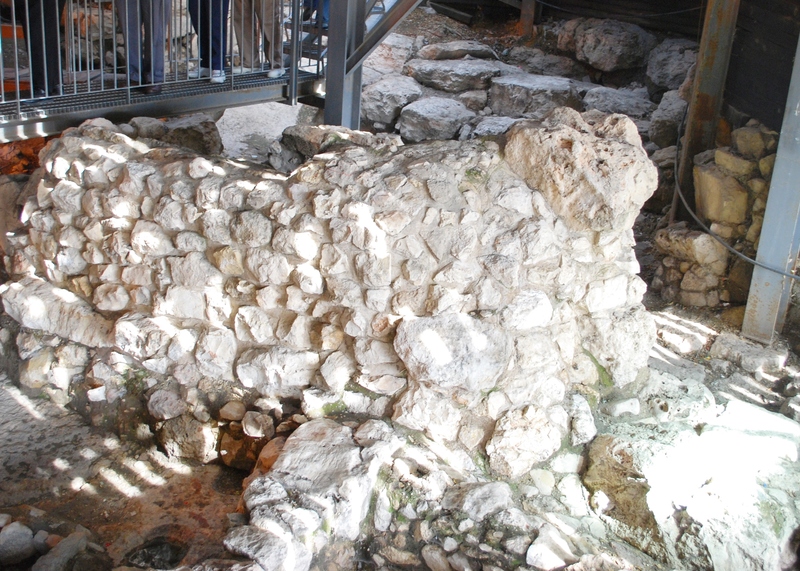 The remains of the City of David are in Jerusalem ( Pic 2). The remains of many of the things we read about in the Bible can still be seen in Israel today. Archeologists continue to uncover physical proof of the various historical events we read about in the Bible. Yet, I still sometimes hear that there are people who think that the Bible is just folklore or fables. To believe that, you have to discount innumerable archeological findings and half of the historical documentation of that time! 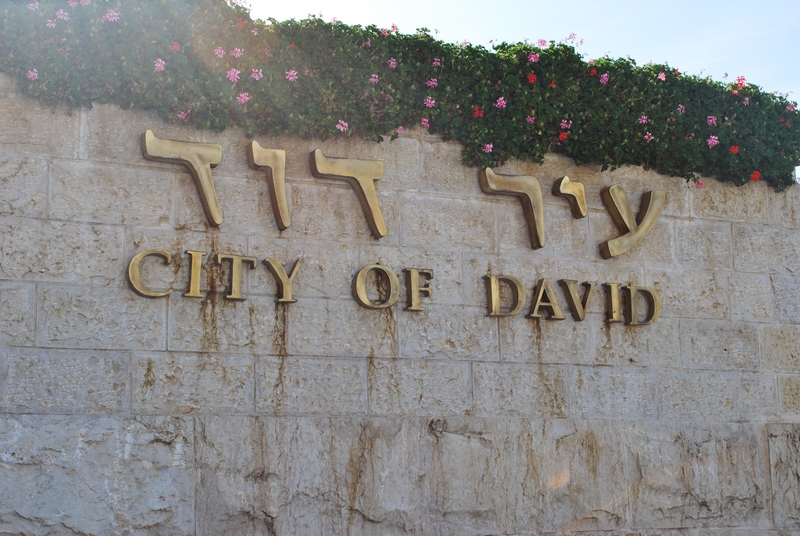 God gave me the awesome privilege of visiting Israel earlier this year. We walked where Jesus walked. It’s a total game-changer! We’re currently reading about Ezra and Nehemiah’s Journeys toward the Truth. We also walked where they walked! As we read about the dedication of the newly-completed wall around Jerusalem in Nehemiah 12, I can see it. The Jerusalem wall I saw was not the same one, but it looked a lot like it did back then. 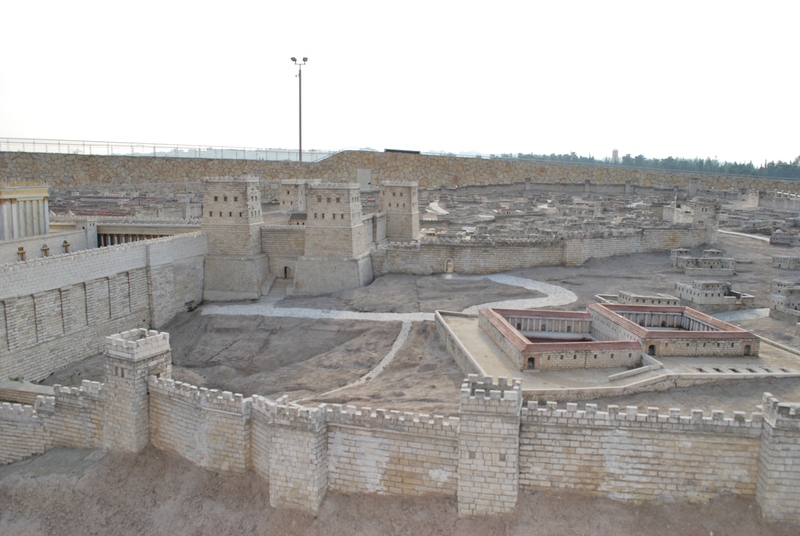 (Pic 3 is a model of what Jerusalem looked like when Jesus was alive). I can visualize it. Two choirs processing in opposite directions on the top of the wall – singing praises to God. What an awesome sight! Praises of thanksgiving rising to the heavens from the top of the wall. Rising up to the same God we praise today. It’s true. It all happened. And it all has meaning for us – that’s why God gave his Word to us. We study it, meditate on it and memorize it so we can know the Truth.